Getting married in a Mediterranean country gives every couple a thought of grand, unique, special, intimate, and memorable celebration. Yes, it’s all true. As the place where churches of majestic architecture and beaches with crystal clear water are located, a Spanish wedding is what every man and woman dream of. 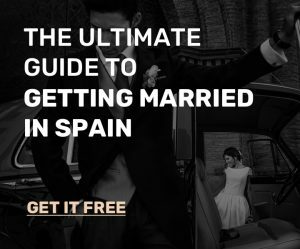 How to get married in Spain? It’s not as simple as you imagine. Let’s bear in mind that Spanish marriage laws are quite strict. Great news. It’s still possible to do. For a civil ceremony, a spouse should have to be a Spanish citizen or a registered resident in the municipality where to hold the wedding. Do both of you not fit to these requirements? Worry no more. It’s still probable in other municipalities with a special dispensation. 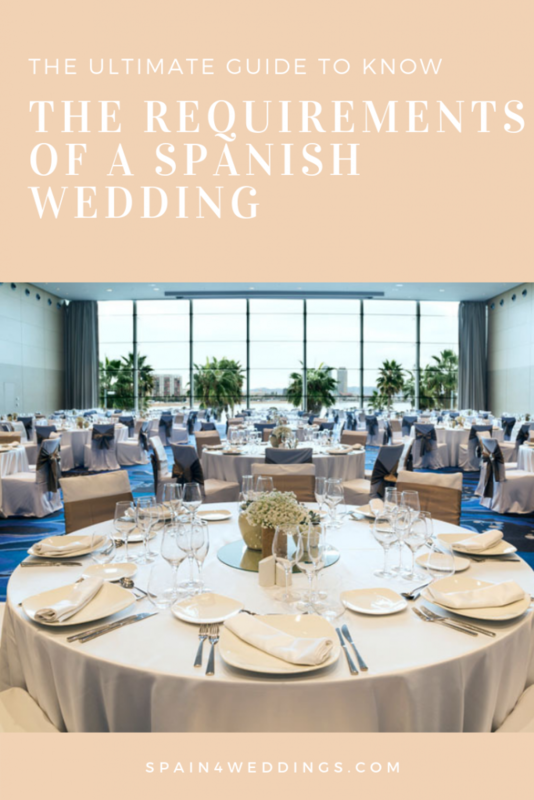 Check it out ahead of time because it’s highly unlikely in most Spain wedding venues. A church wedding in Spain, on the other hand, is a different case. The requirements are not similar to a civil wedding. Approach the church of your choice to know the documents to prepare. 1. Go to the civil registry. Let them know you’d like to get married. It won’t last a day, so don’t worry. 2. Every Civil Registry office has different requirements. 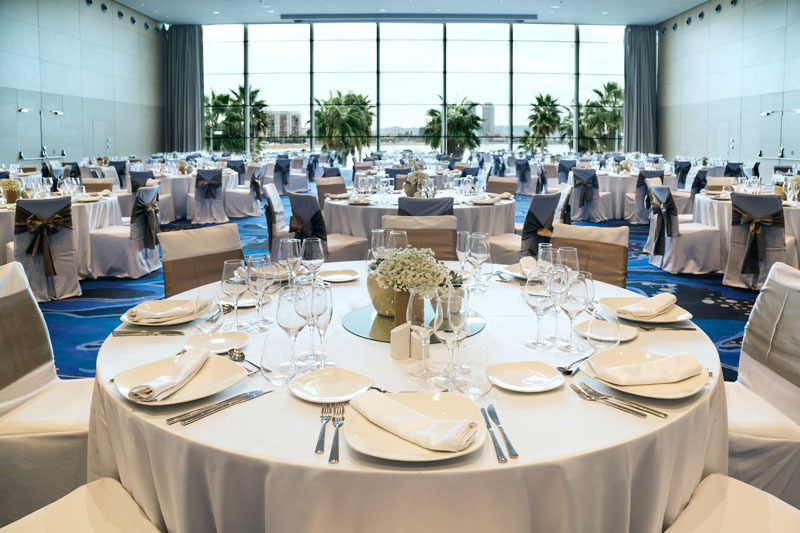 Every registrar will tell you the necessary documents in the Spain wedding venue of your option. These include birth certificates, residency permits, valid passports, and certification that proves that both of you are single. For a divorced partner, it’s important to submit divorce papers. A registrar will also request for a voter registration card if your partner is a resident in the municipality. Get ready to pay for the costs of translation services. Remember that each document must have a valid Apostille certificate. 4. Wait for weeks or months. This period of time will be used for processing your application. Yes, it seems a hassle. But make it as an advantage to plan your dream Spanish wedding. For a more realistic and stress-free celebration, let a Spanish wedding planner do the job for you. Spain4weddings.com is the one to trust. We have the experience to make your dream Spanish wedding come true.